 Because you will also improve from your Learners feedback, HowNow provides you a way to gather some information. To do so, click on your Course and on Evaluation at the bottom of the side bar. You can then easily type and add the questions you wish to ask to your Learners. Done in a matter of seconds!